This article is part of a series of inspiring stories behind the vital work being done to reduce the global burden of this preventable public health challenge. For the first time in five years, G8 science ministers met on 12 June in London to discuss new and emerging global challenges. Antimicrobial resistance topped the agenda. The consequences of antibiotic resistance for rich and poor countries alike are potentially devastating. Some fear a return to the conditions of the pre-antibiotic era and, for example, that child mortality from respiratory tract infections – already high in developing countries – would substantially increase. Resistance also jeopardizes advanced medical procedures, such as cancer treatments, organ transplants and implants, where antibiotics are crucial to ensure patient safety. Yet, as antibiotic resistance continues to grow, development of new antibiotics is declining. More than a dozen new classes of antibiotics were developed in the 1930s through to the 1960s. Since then, however, there have only been two new classes developed. 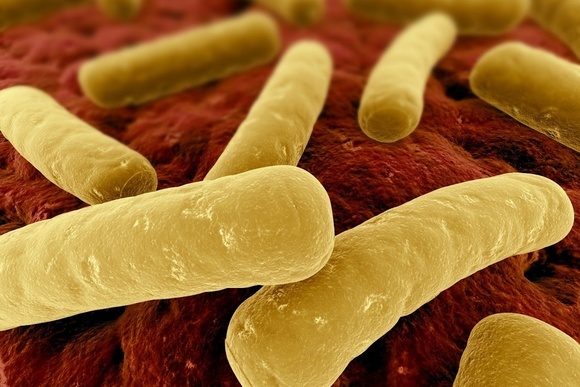 Currently, antibacterial drugs constitute only 1.6 percent of all drugs in development. Apart from new drugs, there is also a lack of efficient and affordable testing equipment with high sensitivity to distinguish bacterial from viral diseases, and to identify resistant patterns in bacteria. Factors influencing use and misuse of antibiotics include patient demands, poor testing facilities, lack of training among health staff and pharmacists and aggressive marketing by industry to prescribers, consumers and providers. It is estimated that 50 percent of antibiotics worldwide are purchased privately without prescriptions. In addition, counterfeit and substandard drugs also contribute to the problem of resistance. The G8 ministers released a joint statement on 14 June, identifying antimicrobial drug resistance as a “major health security challenge of the 21st century.” According to the statement, concrete actions will include coordinated efforts to rein in the use of existing antimicrobials, the development of rapid diagnostics to inform antimicrobial use, incentives for the development of new antimicrobials, international cooperation and surveillance data on drug resistance and theoretical and applied research to better understand the origin, spread, evolution, and development of resistance and the role of the innate immune system. Request the Special ICPIC Edition of The Global Journal. Click here for the detailed ICPIC program as well as further information.